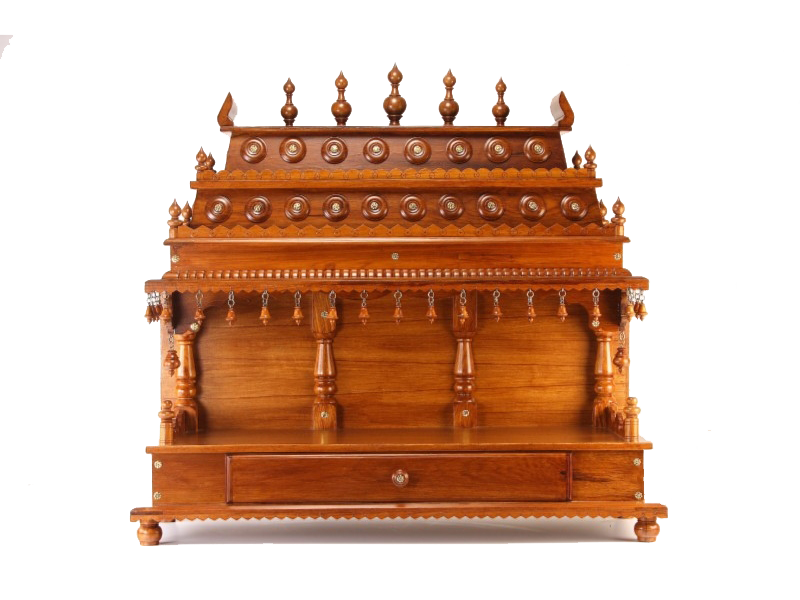 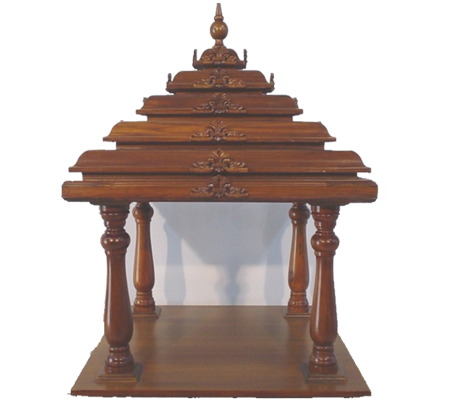 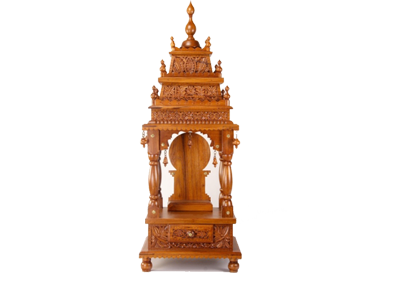 Puja mandir, Wooden Temples, Wooden Carved Temple for Home, Pooja Mantap and home wooden temple in Bangalore, India. 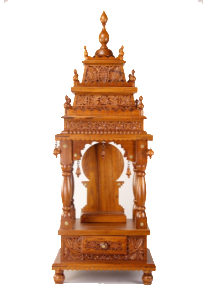 This Mantap / Shrine is a mini replica of the temple of Goddess Meenakshi of the city of Madurai. 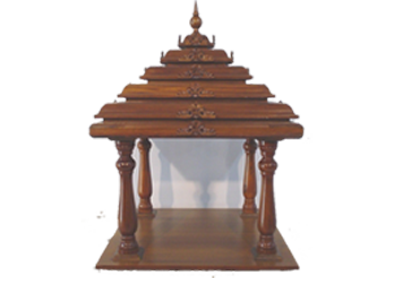 This temple …. 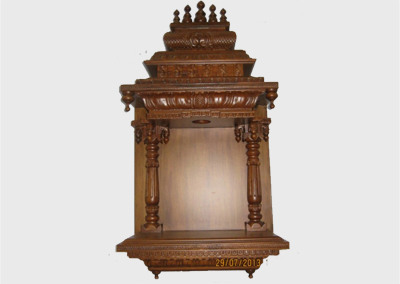 This Mantap / Shrine derives its name from the town of Kumta in North Kanara (Karwar) district, where it was made in mass scale for devotees…. 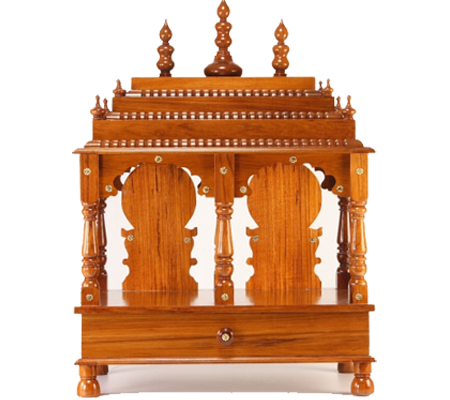 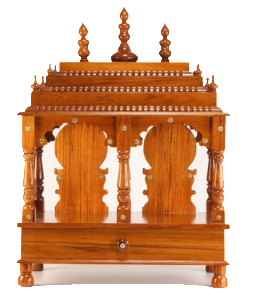 This Mantap / Shrine is a mini replica of the temple of Goddess Chamundeshwari of the city of Mysore. 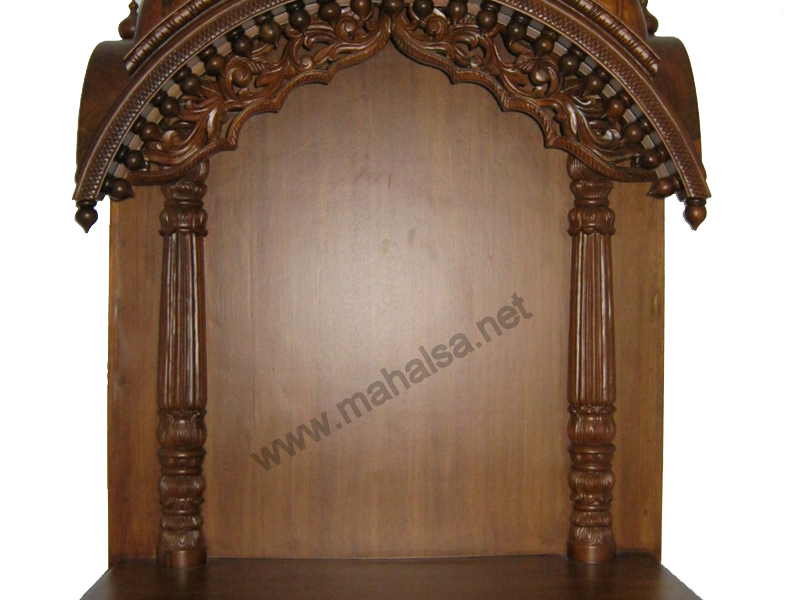 Mahalsa follows the traditional designs of ancient art in manufacturing carved wooden doors, prayer alters, pillars and carved tables and exports them to different countries. 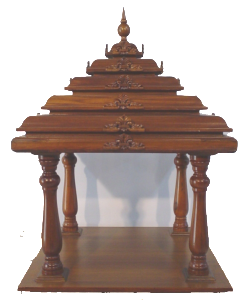 We specialise in producing goods that are custom made. 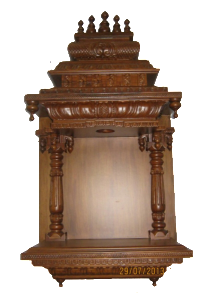 When we started making designer doors way back in the early eighties we were not certain about the customer response. 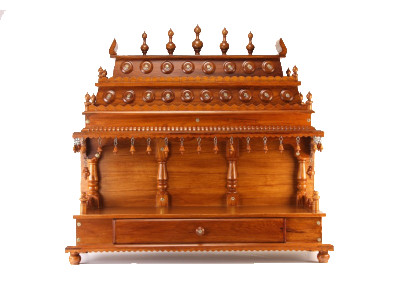 Today, when we look back we see a huge sea of satisfied customers spreading our name by word of mouth. 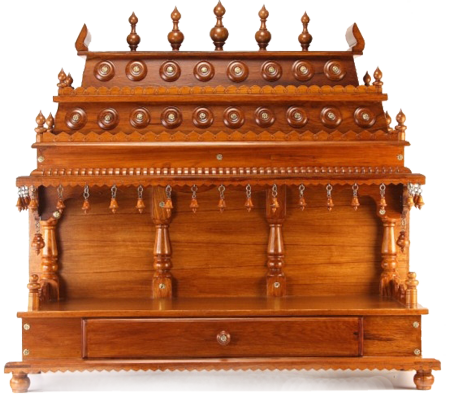 We are truly grateful to the numerous Architects and Interior Decorators who have constantly supported us in our endeavour to present a superior product to every customer who comes to us.